Words cannot explain how EXCITED I am for this Friday, July 27, in New York City! 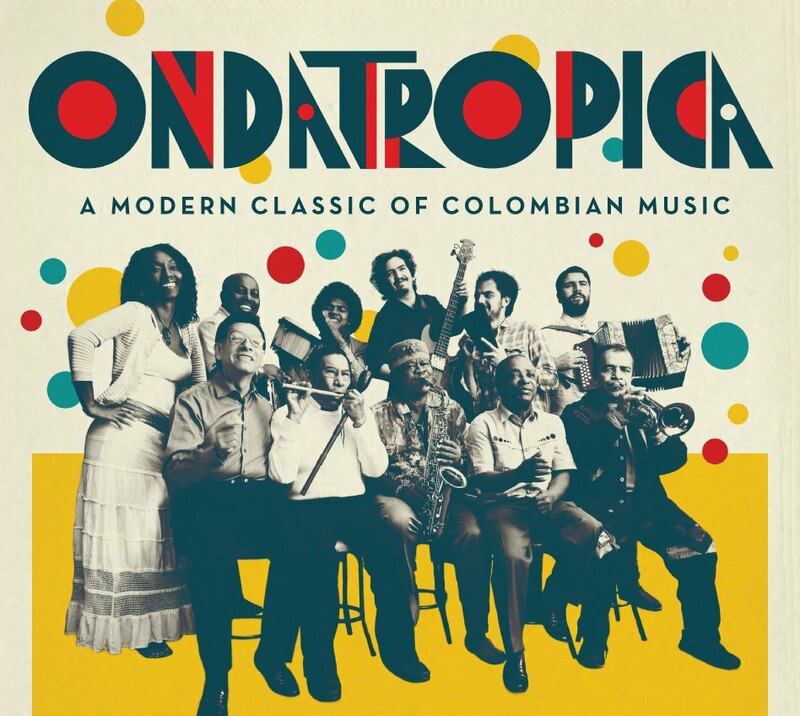 Ondatrópica will be making their US debut at the Lincoln Center Out Of Doors Festival at the Damrosch Park Bandshell. The band will feature many greats of the golden age of Colombian music including Michi Sarmiento, Alfredito Linares, Pedro Ramayá Beltran, Markitos Micolta and Wilson Vivero, alongside the two musicians who started this wonderful project, Will ‘Quantic’ Holland (whom my dad has become a HUGE fan ever since I started buying his CDs) and Mario Galeano with their bands, Combo Barbaro and Frente Cumbiero. The group fuse old with new to create a progressive sound which mixes traditional Colombian styles such as cumbia, gaita and champeta with boogaloo, ska, beat-box, MCs, dub and funk. There’s no way I’d miss this. And did I mention it’s FREE? For a taste of what to expect, check out this live performance of Linda Mañanita, recorded this past June in Bogota.